Wow, if you're looking for a new handbag for the fall, you can get a great deal on one over at 8moms. 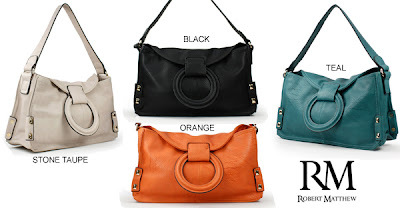 Right now, you can get a Robert Matthew Eliana Handbag for just $47.60 if you use the code gogo at checkout. This bag regularly costs a whopping $194! You can see more details and photos on the Robert Matthew site here.